Hello!! Happy Saturday! I decided to do a weekly weekend post about things I am loving lately. Welcome to the first ever “Liz’s List” blog post! This week was teacher appreciation week (and nurses appreciation too!). 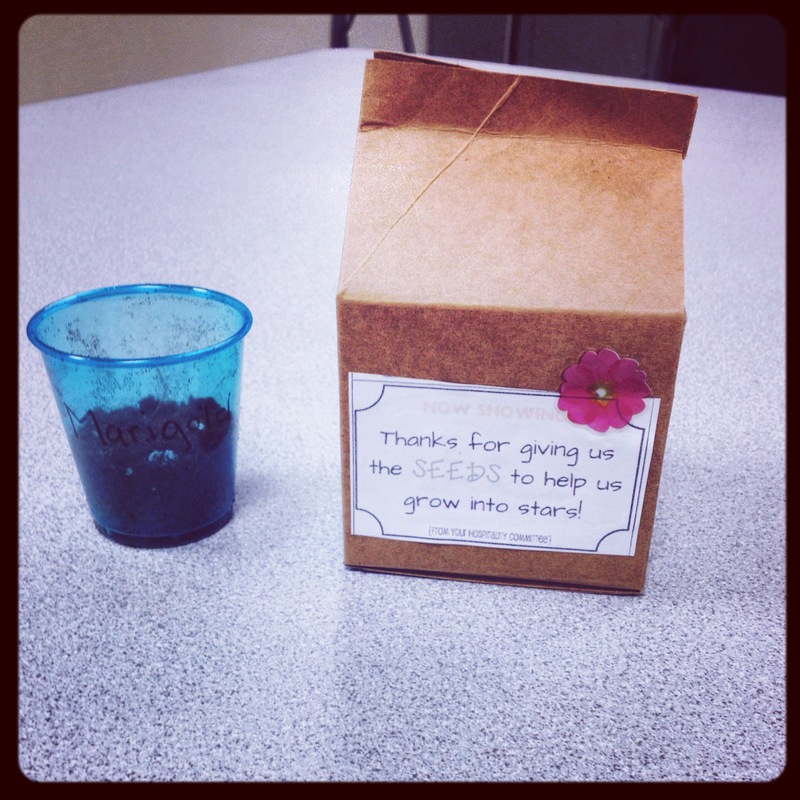 Our PTA spent a lot of time putting thoughtful little gifts in our mailboxes each day. One day was a pack of Extra gum saying “The difference between ordinary and extraordinary is that little extra. Hope you have an extra good day.” Tuesday was a “Your all that and a bag of chips” with a bag of chips…today they put together a fun luncheon full of sandwiches, salads, and baked goods. It does feel nice to be recognized by other teachers, parents, and students too. 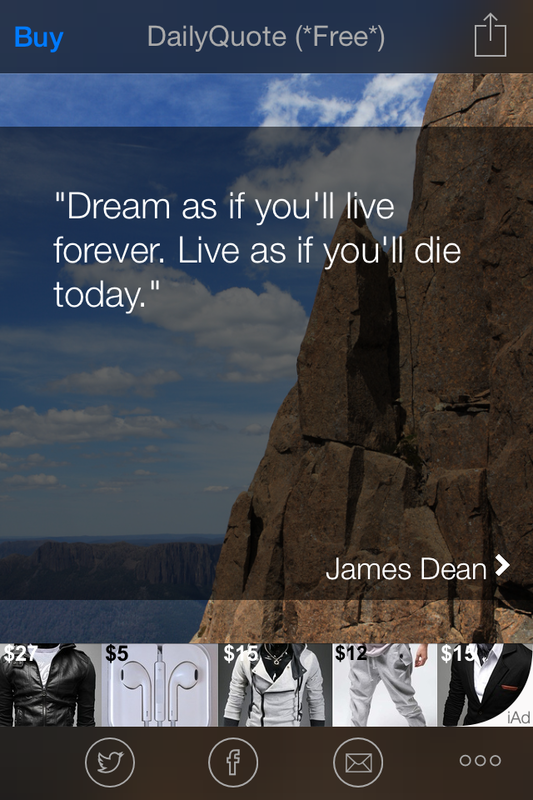 About a month ago I searched in the App Store for a “quote app” and came across the daily quote app and yoga quote app. Both are free apps and send a different quote to your phone at a preset time you choose. I love having these quotes sent to me in the morning when I am just starting my day. Many times I use these same quotes on my chalkboard in my classroom. 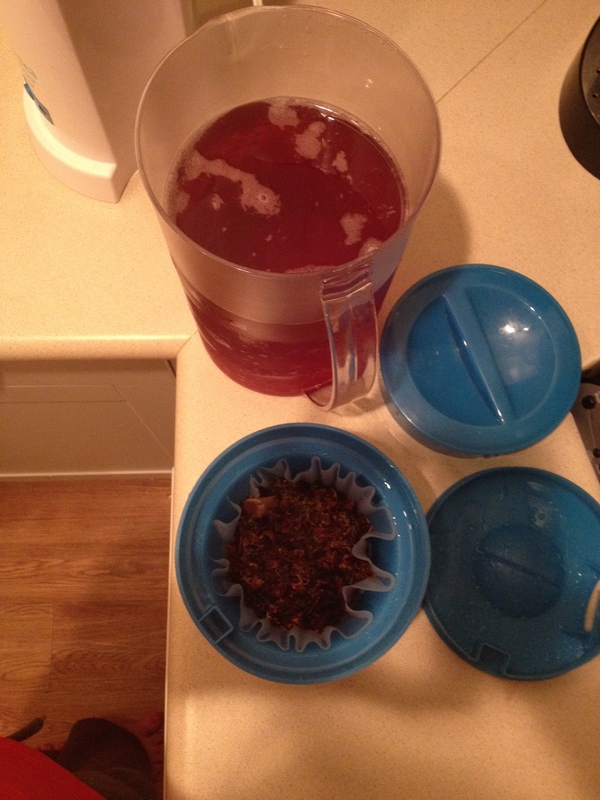 I bought my Mr. Coffee Ice Tea Maker about 2 years ago and I usually only make Ice Tea during the spring and summer. This tea maker is so easy to use and makes delicious tea. I usually just use green tea bags (about 8-10) in the top but this last time I used some of my hibiscus loose tea and just placed the tea in a coffee filter in the iced tea maker and it turned out great!! I have been eyeing up Bethenny Frankel’s yoga DVD workout to add to my workout DVD collection for a while now and the other day I decided to finally purchase it on amazon used (but still had the plastic on it!) for only $8.70! I did not realize it came with two DVD’s which was an added bonus. The “Body by Bethenny” DVD is a 40 minute yoga workout that is similar to power yoga, then followed with an easy 10 minute arm workout, and a 5 minute “booty blast”. The sequence is easy to follow and I love the stretching in the yoga. The other DVD has three yoga workouts…one is 15 minutes, 20 minutes and 30 minutes…you can chose the amount of time you have to workout which is great…I have been liking to just pop in the DVD for a quick workout if I don’t have time for a longer workout. I also like this DVD because Bethenny is “taking” the class too and not instructing. She always makes me laugh. Hope you are all having a good weekend!